The Australian Single Mother Forum is Australia’s premier single parent community, attracting tens of thousands of individual Australian single parents every month. 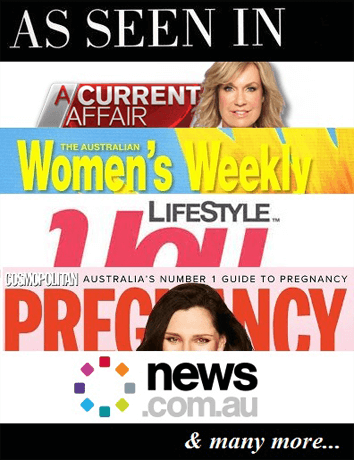 With a menu link from every page on SingleMum.com.au, the Single Mother Forum is a central point to reach both new website visitors and a loyal return-audience. There are several feature advertising opportunities. All ads display across the entire forum website – that’s thousands of ad impressions on top-Googling forum topics and individual Post pages! Single Mother Forum Global Post title links “stick” at the top of Forum sub-menus in the Forum – and are frequently the first thing Single Mother Forum Australian parent readers see and click on! Global Posts can be up to 500 words long and you can also add images too. Global Post ads are just $15 per week, or even less monthly!